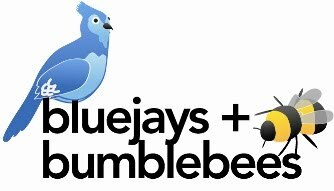 bluejays & bumblebees: Find us on Facebook! You can now find us on Facebook! Stop by, say hi, and click "like" to stay in the know about our latest creations. See you there!